Actor/director/producer Jackie Chan's unique blend of impressive martial arts and screwball physical comedy has helped make him an international film star. 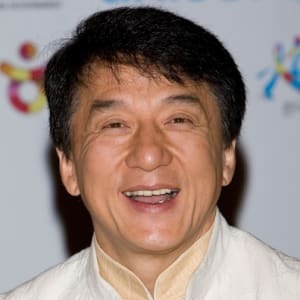 Jackie Chan was born Chan Kong-sang on April 7, 1954, in Hong Kong, China. He began studying martial arts, drama, acrobatics and singing at age 7. Once considered a likely successor to Bruce Lee in Hong Kong cinema, Chan instead developed his own style of martial arts blended with screwball physical comedy. He became a huge star throughout Asia and went on to have hits in the U.S. as well. Actor, director, producer. Born April 7, 1954, in Hong Kong, China. When his parents moved to Australia to find new jobs, the 7-year-old Chan was left behind to study at the Chinese Opera Research Institute, a Hong Kong boarding school. For the next 10 years, Chan studied martial arts, drama, acrobatics and singing, and was subjected to stringent discipline, including corporal punishment for poor performance. 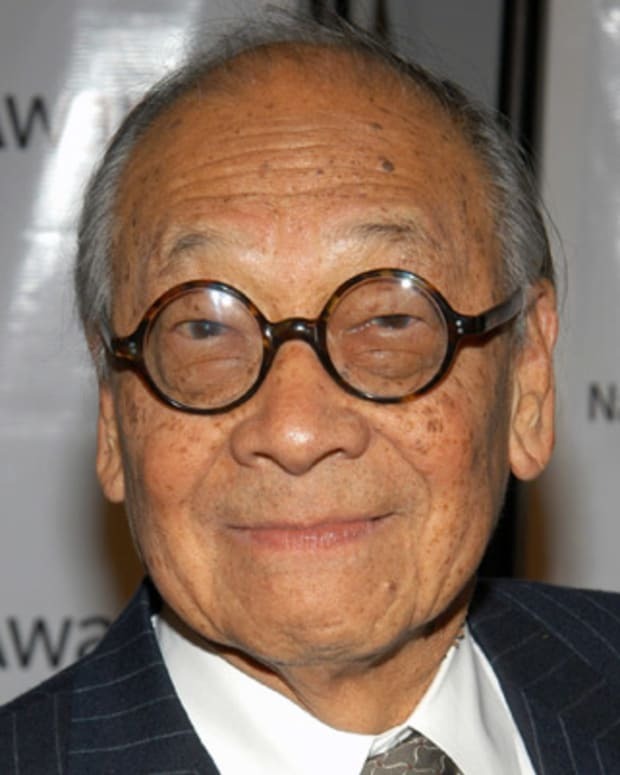 He appeared in his first film, the Cantonese feature Big and Little Wong Tin Bar (1962), when he was only 8, and went on to appear in a number of musical films. 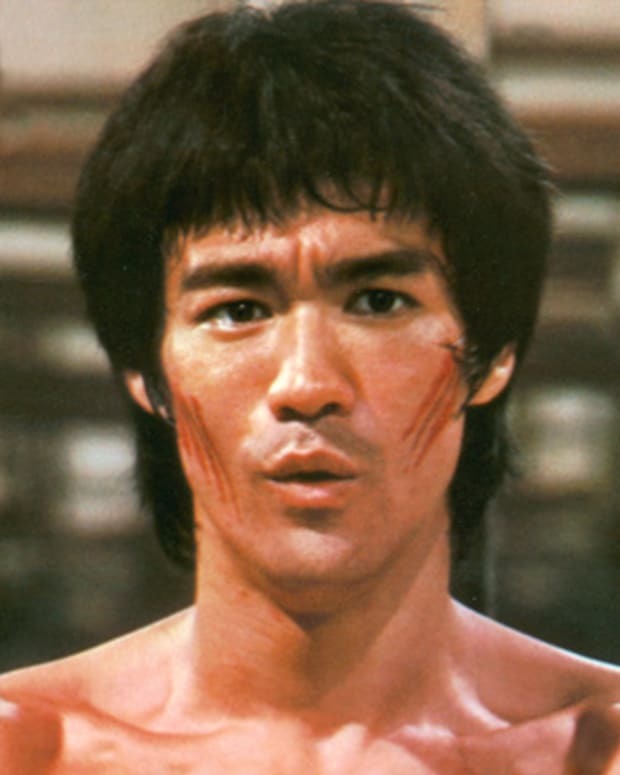 Upon his graduation in 1971, Chan found work as an acrobat and a movie stuntman, most notably in Fist of Fury (1972), starring Hong Kong&apos;s resident big-screen superstar, Bruce Lee. For that film, he reportedly completed the highest fall in the history of the Chinese film industry, earning the respectful notice of the formidable Lee, among others. After Lee&apos;s tragic, unexpected death in 1973, Chan was singled out as a likely successor of his mantle as the king of Hong Kong cinema. To that end, he starred in a string of kung fu movies with Lo Wei, a producer and director who had worked with Lee. Most were unsuccessful, and the collaboration ended in the late 1970s. By that time, Chan had decided that he wanted to break out of the Lee mold and create his own image. Blending his martial arts abilities with impressive nerve—he insisted on performing all of his own stunts—and a sense of screwball physical comedy reminiscent of one of his idols, Buster Keaton, Chan found his own formula for cinematic gold. A year after the release of his first bona fide hit, Snake in the Eagle’s Shadow (1978), Chan took the Hong Kong film world by storm with his first so-called "kung fu comedy," the now-classic Drunken Master (1978). 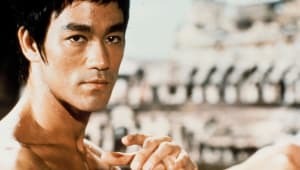 Subsequent hits such as The Fearless Hyena (1979), Half a Loaf of Kung Fu (1980) and The Young Master (1980) confirmed Chan&apos;s star status; the latter film marked his first with Golden Harvest, Lee&apos;s old production company and the leading film studio in Hong Kong. Before long, Chan had become the highest-paid actor in Hong Kong and a huge international star throughout Asia. He exerted total control over most of his films, often taking charge of duties ranging from producing to directing to performing the theme songs. In the early 1980s, Chan tried his luck in Hollywood, with little success. He starred in the Golden Harvest-produced The Big Brawl (1980), which flopped. He also had small supporting roles opposite Burt Reynolds in the ensemble comedy The Cannonball Run (1982) and its 1984 sequel. Back in Hong Kong, Chan&apos;s star continued to rise. 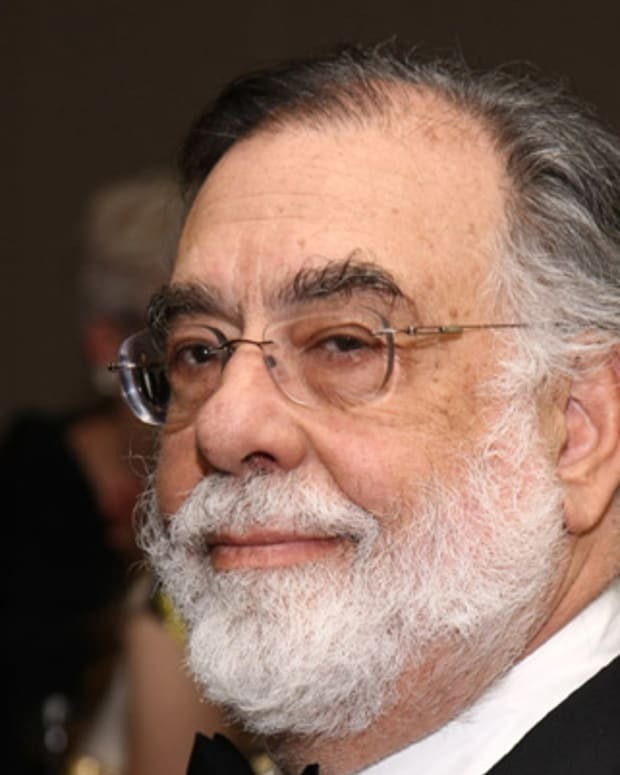 He produced impressive action comedies such as Project A (1983), Police Story (1985) and Armor of God (1986), as well as the hit period film Mr. Canton and Lady Rose (1989), a clever remake of Frank Capra&apos;s 1961 film A Pocketful of Miracles. 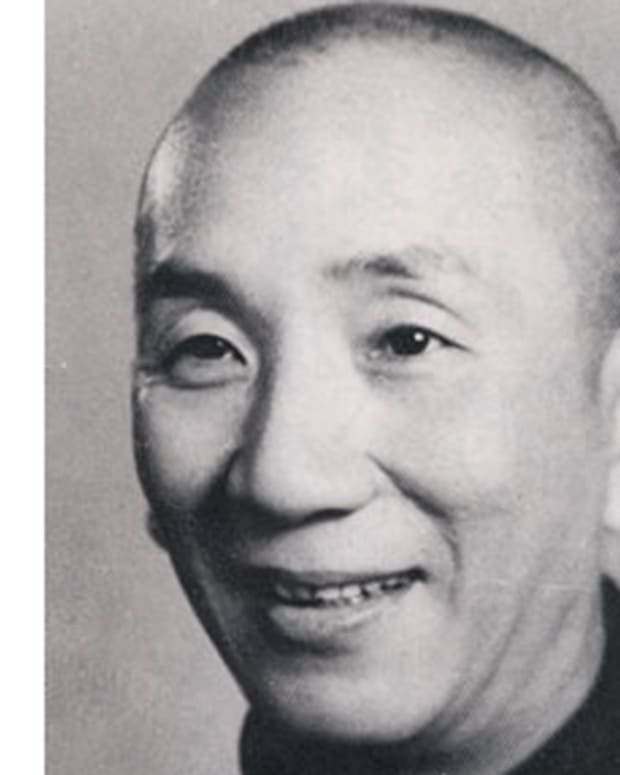 By that time, Chan was far more than a movie star—he was a one-man film industry. In 1986, he formed his own production company, Golden Way. He also founded a modeling/casting agency, Jackie&apos;s Angels, in order to recruit talent for his films. Additionally, after numerous stuntmen were injured during the filming of Police Story, the actor founded the Jackie Chan Stuntmen Association, through which he personally trained and provided medical coverage for its members. For his part, Chan claims to have broken every bone in his body at least once while performing stunts. 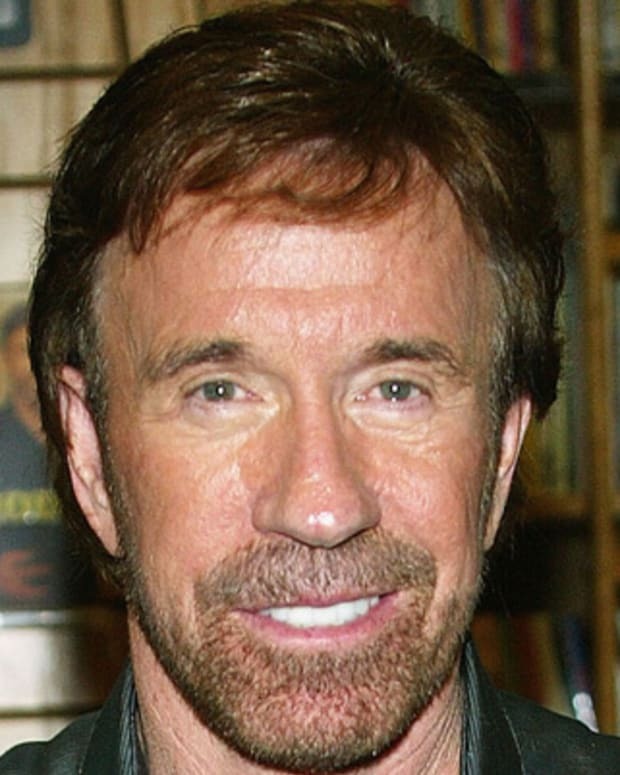 In 1986, during the filming of Armor of God, he fractured his skull after falling more than 40 feet while attempting to jump from the top of a building to a tree branch below. In the early 1990s, Chan broadened his cinematic range, turning in a rare dramatic performance in the melodramatic Crime Story (1993). He also made several sequels to his hits Police Story and Drunken Master. Chan was still mostly unknown in the United States by this point, but his profile experienced a meteoric rise during the mid-1990s, when a series of events combined to bring him to the attention of a wider American audience. In 1995, Chan created his own comic book character, the central figure in Jackie Chan&apos;s Spartan X, a series that hit newsstands in both Asia and the U.S. That same year, newly anointed directing sensation Quentin Tarantino, fresh off the success of Pulp Fiction (1994), presented Chan with a Lifetime Achievement Award at the MTV Movie Awards (Tarantino reportedly threatened to boycott the ceremony if Chan did not receive the award). In 1996, New Line Cinema and Golden Harvest jointly released Rumble in the Bronx, Chan&apos;s fifth English-language (dubbed) release but his first hit in America. The film grossed $10 million in its first weekend, shooting to No. 1 at the box office, and its success prompted the American debuts of two previous Chan films, Crime Story and Drunken Master II. After two less successful efforts, Jackie Chan&apos;s First Strike (1997) and Mr. Nice Guy (1998), Chan scored another box-office hit with Rush Hour (also 1998), an American-produced action comedy. In Rush Hour, Chan employed his English-language skills as a Chinese police officer alongside a streetwise Los Angeles cop, played by the rising comedian Chris Tucker. In 2000, Chan starred in Shanghai Noon, another action comedy that was set in the Old West and co-starred Owen Wilson and Lucy Liu. The following summer, Chan reteamed with Tucker for the sequel Rush Hour 2, for which the action star earned a hefty $15 million plus a percentage of the record-breaking box-office haul. In 2002, Chan co-starred with Jennifer Love Hewitt in The Tuxedo, a comedy about a taxi driver who receives special powers when he puts on his boss&apos;s tux. That same year, he received a star on the Hollywood Walk of Fame and was honored with the Taurus Award for best action movie star at the World Stunt Awards. Chan followed with another moderately successful sequel, Shanghai Knights (2003), but The Medallion (2003) and the adaptation of Around the World in 80 Days (2004) both flopped. Seeking greater financial and artistic control over his films, he co-founded JCE Movies Limited in 2004, through which he produced the successful Hong Kong flicks New Police Story (2004), The Myth (2005) and Rob-B-Hood (2006). In 2007, Chan reprised a familiar role with the release of Rush Hour 3. In 2008, he provided the voice of Master Monkey for the wildly successful animated feature Kung Fu Panda, which went on to spawn multiple sequels, a video game and a TV series. That year, he also paired with fellow Chinese action star Jet Li in The Forbidden Kingdom. Subsequent U.S. releases had Chan appearing in such family-friendly fare as The Spy Next Door (2010) and a reboot of The Karate Kid (2010). Meanwhile, Chan continued to thrive as a mainstay of Chinese cinema. He headlined the crime drama Shinjuku Incident in 2009, and wrote and starred in the action comedy Little Big Soldier in 2010. 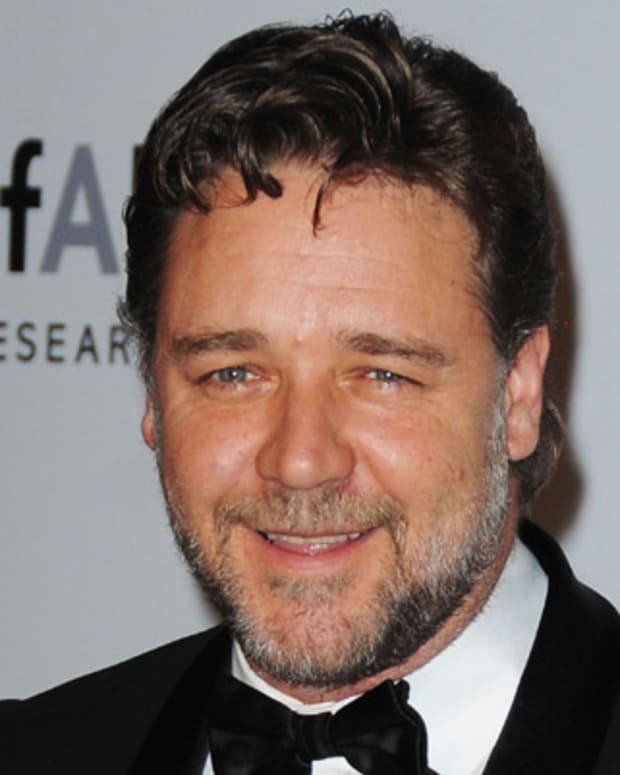 In 2011, he completed an ambitious project as co-director and star of the historical drama 1911. CZ12 (2012) saw Chan back in action mode, and the following year he revisited his old franchise with Police Story 2013. He enjoyed a huge box-office haul with the 2015 3-D historical action film Dragon Blade, which also featured American stars John Cusack and Adrien Brody, setting the table for a slate of 2016 flicks that included Skiptrace and Railroad Tigers. Chan is a noted philanthropist whose causes include conservation, animal welfare and disaster relief. In 2006, he announced that he would donate half of his assets to charity when he dies. The movie star has served as a UNICEF Goodwill Ambassador since 2004, and in 2015 he was named Singapore&apos;s first anti-drug ambassador. In 1982, Chan married Taiwanese actress Lin Feng-jiao, also known as Joan Lin. They have one son, actor and singer Jaycee. Chan also reportedly fathered a daughter through an affair with a former Miss Asia. 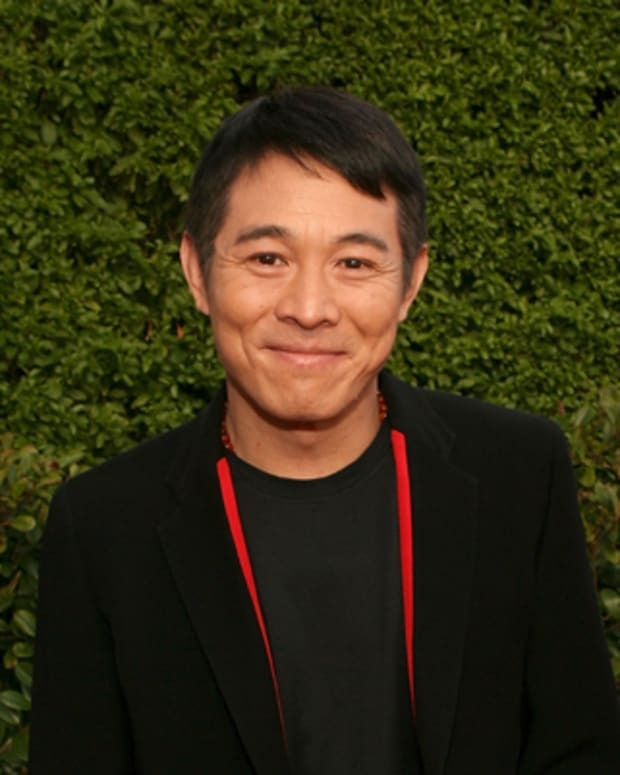 Jet Li is a champion martial artist and Chinese film actor. He starred in the Once Upon a Time in China film series and in the critically-praised, international hit Hero. Global architect I.M. Pei has been the design force behind JFK Airport, El Paso Tower and the Museum of Islamic Art, among many other sites. 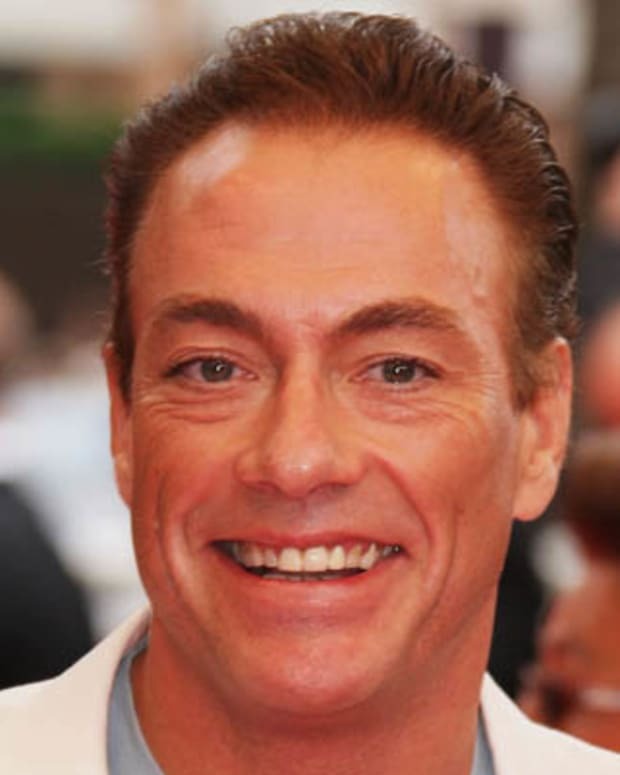 Belgium-born action-film star Jean-Claude Van Damme has showcased his patented splits and acrobatic kicks in such movies as Bloodsport. 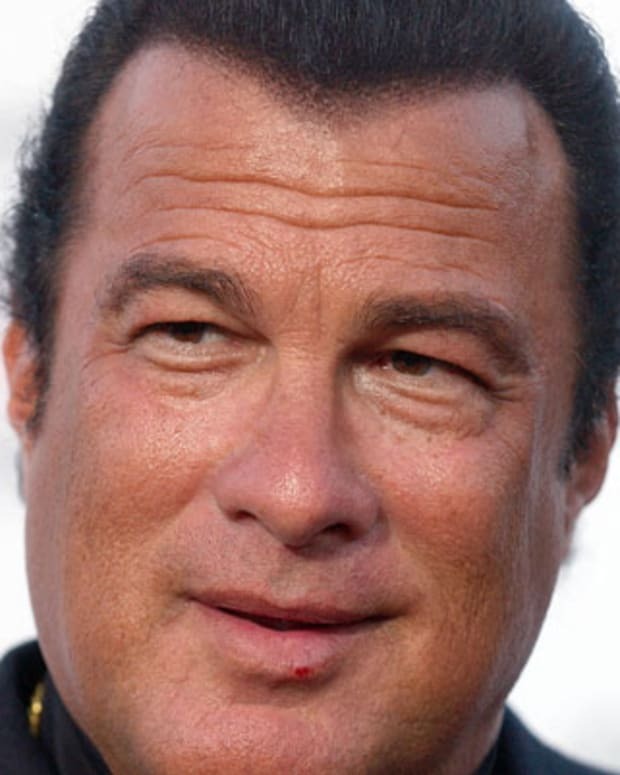 Russia named Steven Seagal as its special representative to the U.S. The 90s action star, who received Russian citizenship in 2016 and has been courted by President Putin was recruited to deepen ties with the U.S. and assist "cooperation in culture, arts, public and youth exchanges."